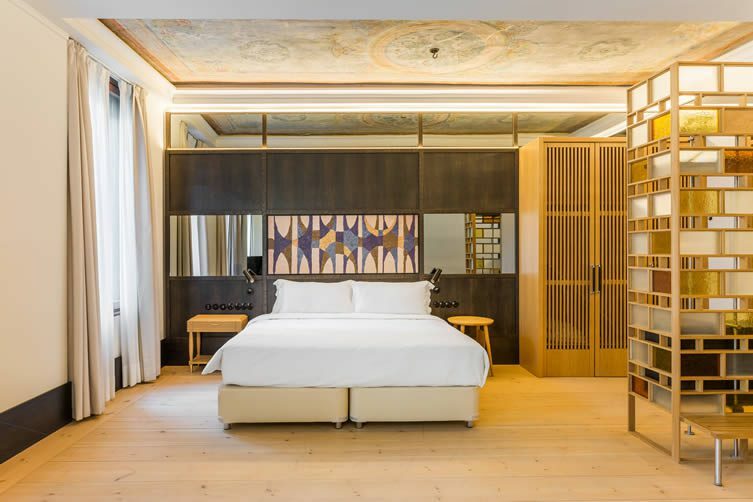 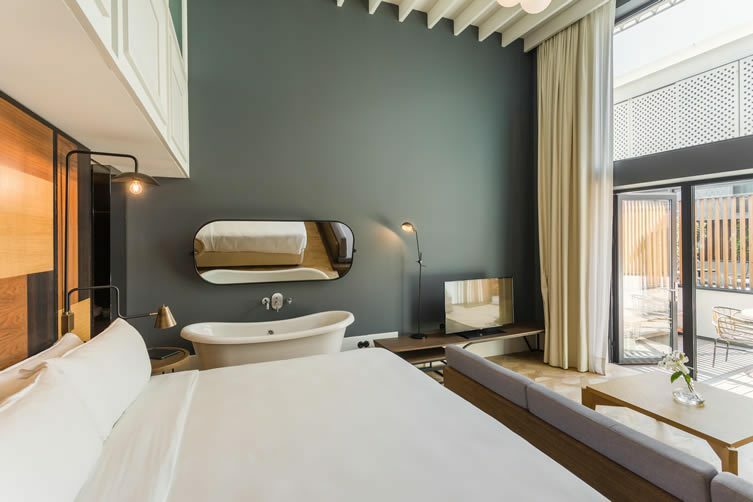 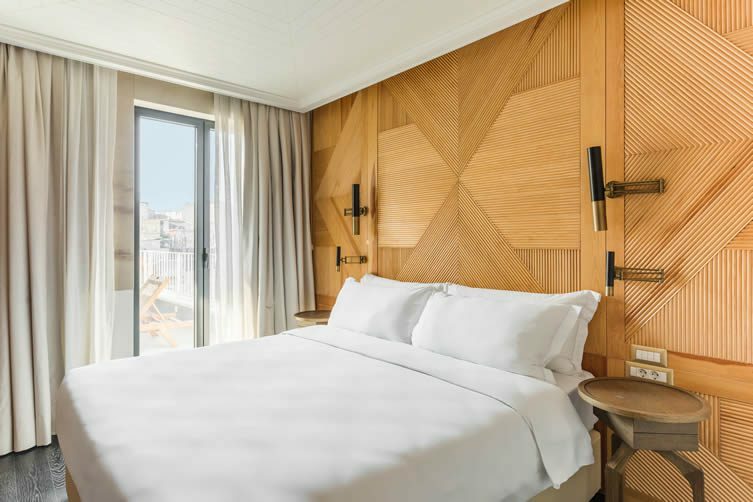 Room Mate Hotels — the Spanish design hotel chain built around the philosophy that the best way to travel is by visiting friends in each city — has expanded its portfolio, with the opening of its latest ‘friend’, Emir, in Turkey’s largest city. 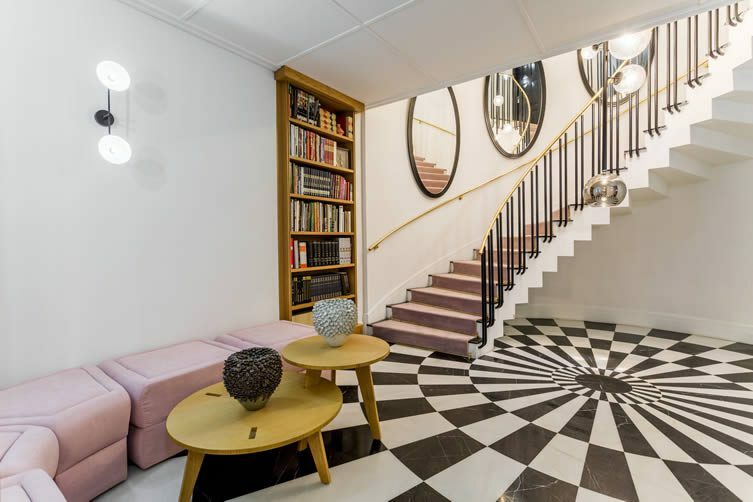 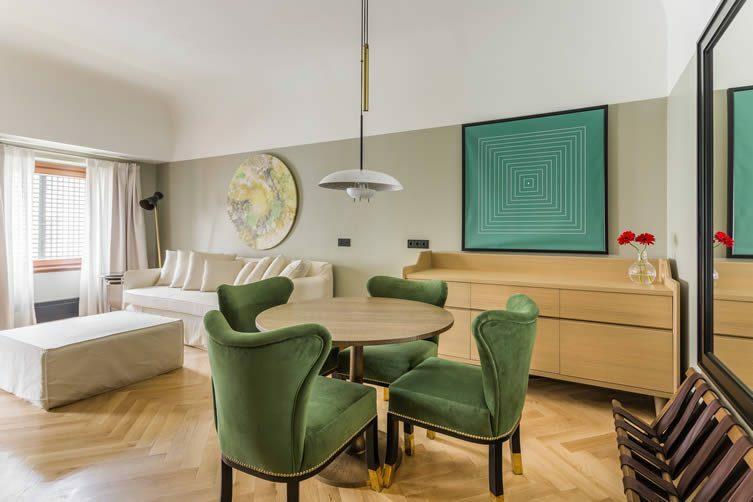 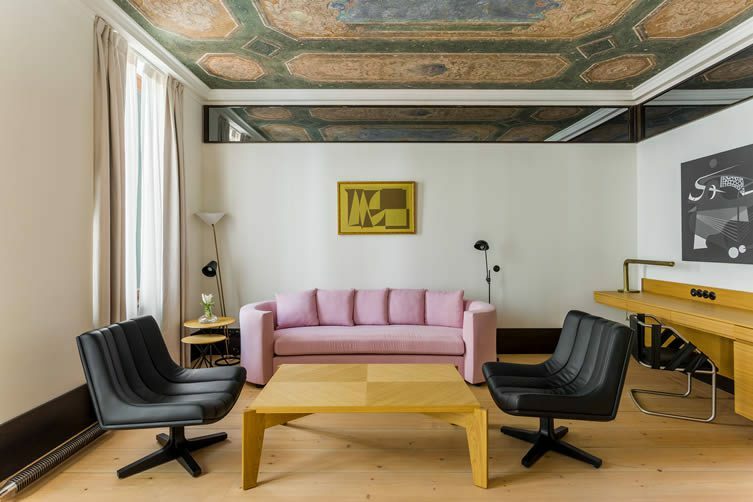 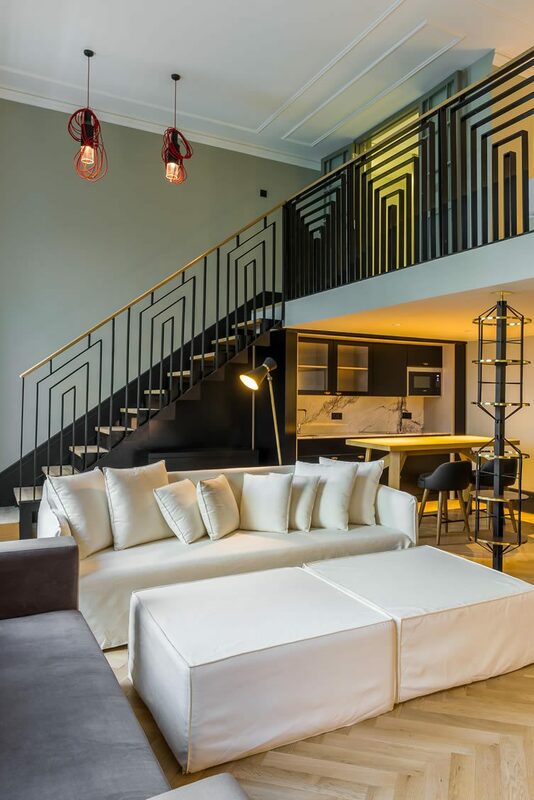 Located in Istanbul’s Beyoglu district — with its cosmopolitan atmosphere and mile-long, café-, restaurant-, shop-, theatre-, and gallery-lined street leading onto Taksim Square — the 47-room property features interior design by Barcelona-based luxe-wizard Lázaro Rosa Violán, who worked with the building’s history to transform Emir into a contemporary hotel with a decadent spirit. 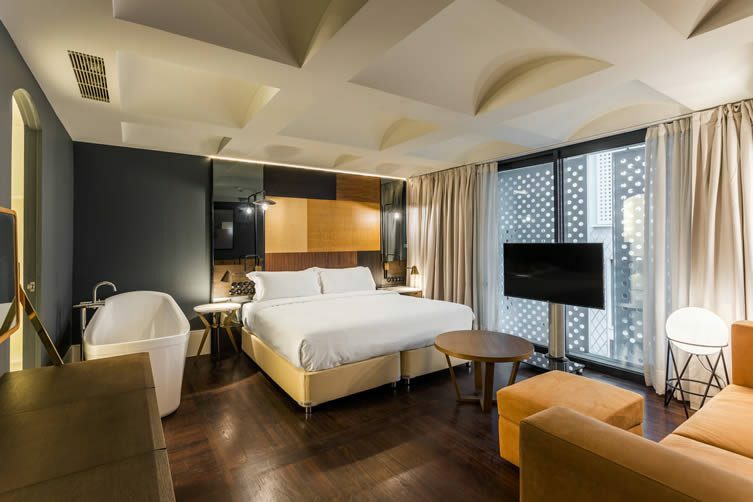 Emir’s spacious rooms are filled with designer pieces and natural light, the perfect blend of avant garde, elegance and class. 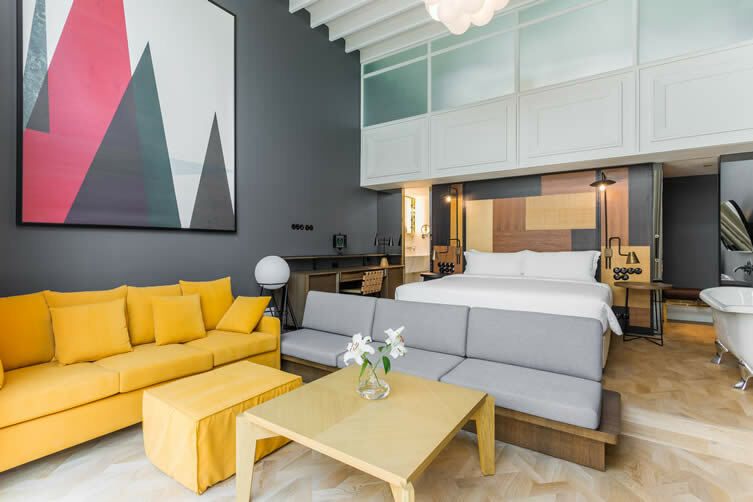 In keeping with Room Mate’s relaxed ‘home from home’ ethos, guests can spend most of the morning recovering from a night on Istanbul’s famed tiles safe in the knowledge that breakfast is served until midday, where you can shake off that hangover uploading last night’s selfies via the brand’s free Wi-Fi service, WiMate. 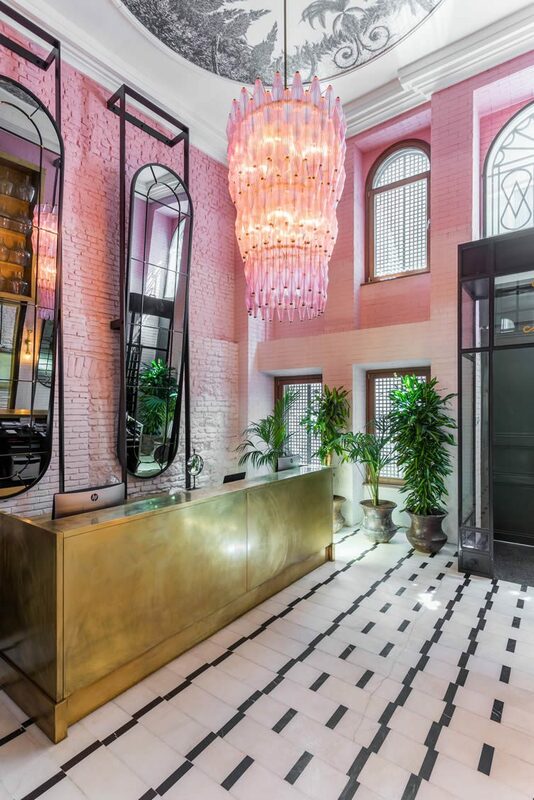 With its pops of colour, eclecticism and nods toward old-world glamour, old and new collide in the city where continents cross paths; Emir lets you experience the clash of East and West in the confines of a stylish hotel with equally notable juxtapositions.